Our system takes advertising to the next level, harnessing the ability to push your brand to millions of people in seconds. Prepare for exponential growth. The world is in the midst of a fundamental shift in how media is consumed. The rise of this social world demands a whole new set of skills to efficiently & effectively reach consumers. The SQRD Social team wields unparalleled knowledge of mass media platforms, years of experience and a high-profile influencer community to push our clients toward monumental marketing heights. SQRD Social was built on our founders’ unparalleled ability to grow instagram accounts from zero to millions of genuine followers over an inconceivable amount of time. While growing Instagram accounts is one of the many tools we use to accelerate our clients growth, our use of the fastest trending social media platform to market our client’s content stretches much further. 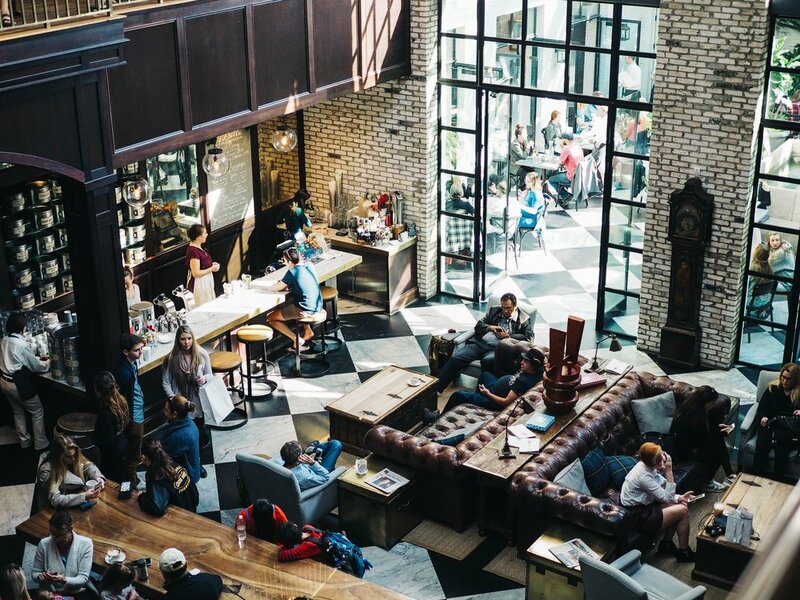 The rapid growth of influencer marketing is evident and SQRD has assembled all of the resources to take full advantage of it. Facebook’s complicated ad manager system & user database can be overwhelming for companies pursuing cost-effective social marketing. SQRD Social possesses top-level competence & experience leveraging Facebook’s unmatched data collection. SQRD helps companies attain market-low cost-per-result rates while reaching optimal hyper-targeted audiences in a matter of days. Content is king in the realm of today’s marketing and advertising. The best content receives the best results. SQRD Social not only knows what consumers want to see, but also offers industry leading content creation packages. From video pieces appearing on the some of pop culture’s most popular media consumption channels, all the way to content used to promote some of the world’s most established companies, our content creation team has produced a myriad of media tailored for growth. we co-founded SQRD SOCIAL (FKA: SWAY MEDIA) in 2016 after numerous companies & media Houses Began rapidly buying ADVERTISEMENT space within the Instagram accounts that we were growing as a hobby. our accounts have since amassed a following of over 15 million active instagram users; We Leverage this following, our hyper-Targeted Facebook Advertisement model, & our community of hundreds of instagram influencers to create revenue, increase downloads and catalyze follower Growth for our clients. we've scaled OUR COMPANY to control social promotions for various COMPANIES & Verticals, producing hundreds of thousounds of E-commerce dollars, App downloads, & instagram account sale dollars for our clients. After half a decade of experience and over 20 Million Instagram Followers gained, we’ve figured out how to get your content to the top of your followers’ feeds and your insights to naturally multiply on Instagram’s “Explore” page. SQRD has cracked the code to short-term & long-term genuine Instagram Growth (no - we DO NOT use fake-follower’s or follow/unfollow bots). We’ve developed a sixth sense for exponential follower and engagement growth on Instagram. Using simply your content, we’re able to naturally blow up your Instagram so you can start landing brand deals and selling ads on your personal page. Throughout 2019 SQRD will be representing a select group of individuals who we see to have potential to blow up on Instagram. 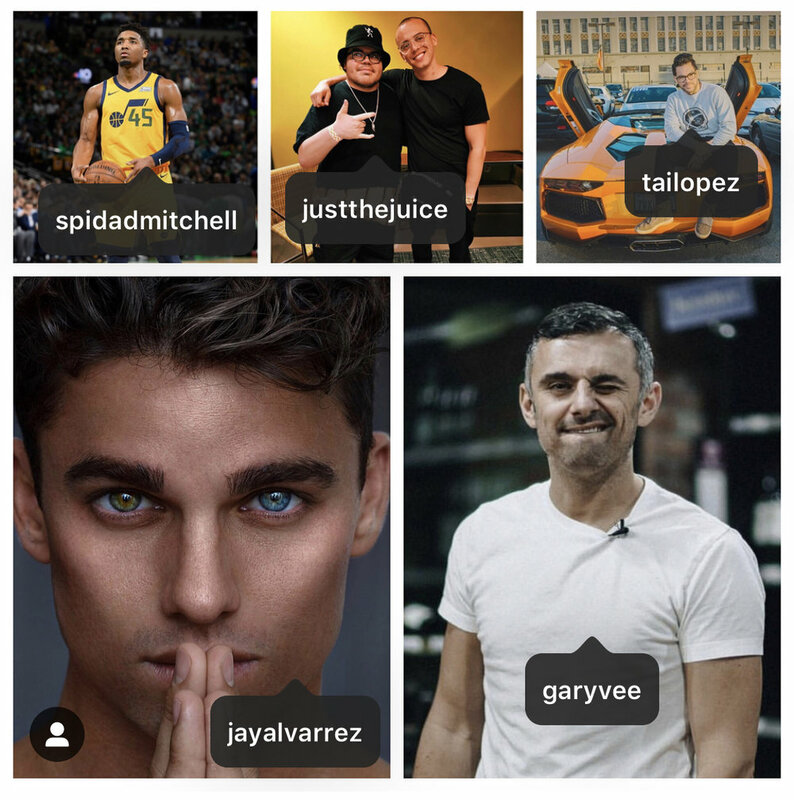 We will take charge in growing the Instagram pages of these future influencers, helping them reach their maximum potential with their personal brand. We will select individuals based on the quality of their Instagram aesthetic and content. As you’ve already likely discovered, local businesses who do the best digital marketing have a much easier time reaching their clients than those who are stuck behind the swiftly moving internet learning curve. The world has quickly shifted; companies who fail to adapt to the ways of the internet will not survive. SQRD has developed a month-by-month digital marketing scheme to help small businesses collect extensive data about their customers, reach their target audience, & develop their social brand in the most convenient & cost-effective way. Our years of experience reaching & targeting billions of social media users has given us the blueprint to help local businesses engage with their loyal customers and target new ones. Want To Hear More About How We Can Expand Your Clientele?